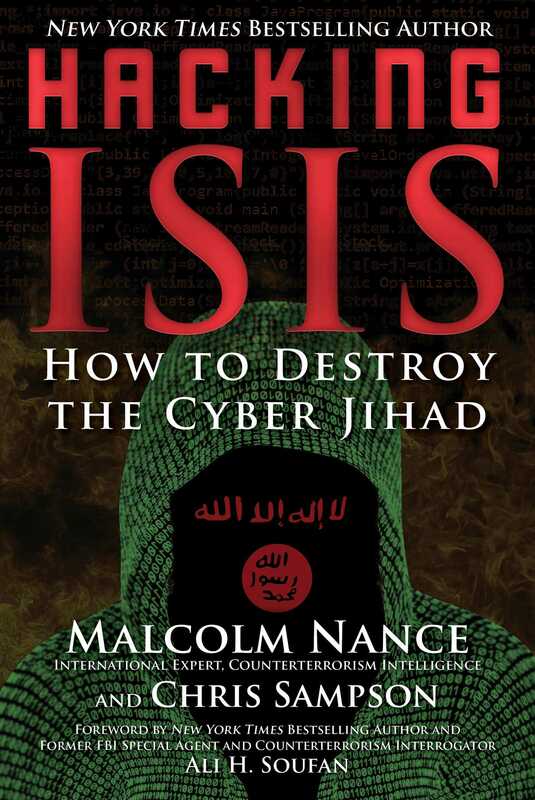 This book is written by two of the leading terrorist experts in the world - Malcolm Nance, NBC News and MSNBC terrorism analyst and New York Times bestselling author of Defeating ISIS and the forthcoming Hacking ISIS, and Christopher Sampson, cyber-terrorist expert. Malcolm Nance is a 35 year practitioner in Middle East Special Operations and terrorism intelligence activities. Chris Sampson is the terrorism media and cyber warfare expert for the Terror Asymmetric Project and has spent 15 years collecting and exploiting terrorism media. For two years, their Terror Asymmetrics Project has been attacking and exploiting intelligence found on ISIS Dark Web operations. Hacking ISIS will explain and illustrate in graphic detail how ISIS produces religious cultism, recruits vulnerable young people of all religions and nationalities and disseminates their brutal social media to the world. More, the book will map out the cyberspace level tactics on how ISIS spreads its terrifying content, how it distributes tens of thousands of pieces of propaganda daily and is winning the battle in Cyberspace and how to stop it in its tracks. Hacking ISIS is uniquely positioned to give an insider’s view into how this group spreads its ideology and brainwashes tens of thousands of followers to join the cult that is the Islamic State and how average computer users can engage in the removal of ISIS from the internet.